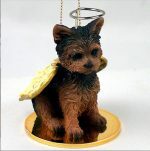 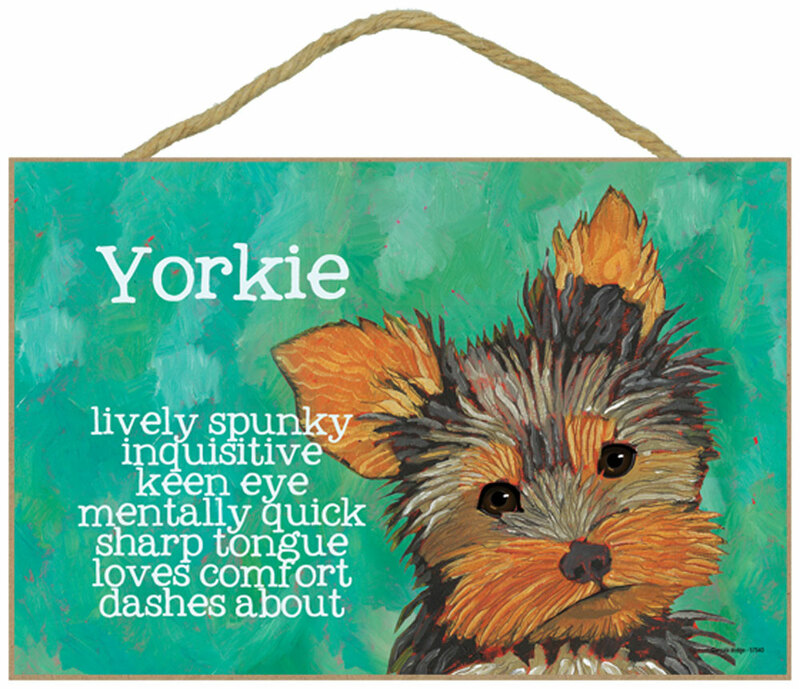 Show the LOVE you have for your breed with these Yorkie dog magnets. 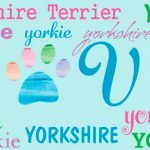 Measuring 3.5″ by 2″, these magnets make the perfect “thinking of you” gift or addition to any dog themed birthday or holiday gift. They also make great stocking stuffers! 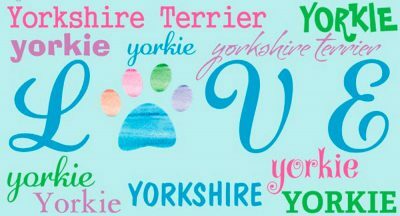 These magnets show the love you have for your breed by combining love with a dog paw. 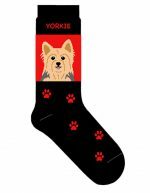 The playful design shouts which breed has your heart. Adheres to any magnetic surface.